If you're the kind of gal that loves to inject a bit of good old fashioned bad-assery into your day-to-day, then look no further than the Marc by Marc Jacobs Fall 15 collection for some classic tough-girl hits. While you can go top-to-toe for all your counter culture needs with this collection, why not start with your top? 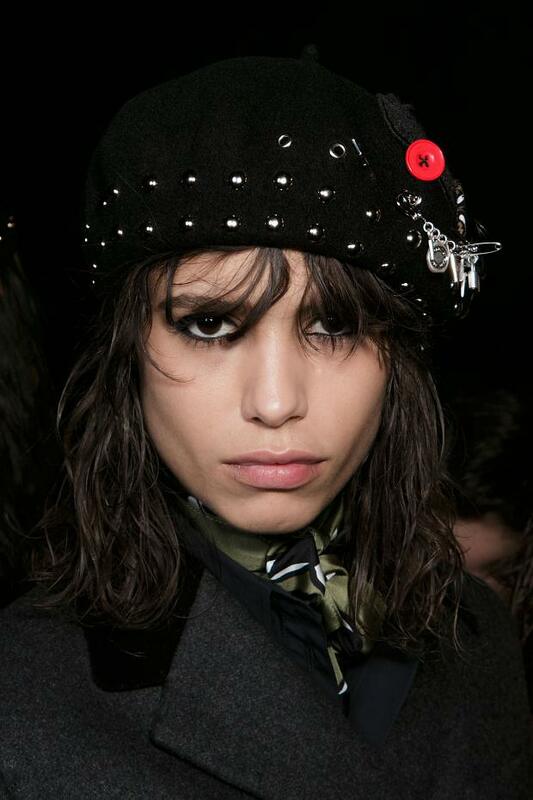 MBMJ's black studded beret is just about as cool as you can get. One part french beat, one part eighties punk and one part nerd-a-tronic. That's pretty damn well perfect in my book.